Quality Control Products provide a wide range of temperature instrumentation products, from simple to sophisticated we’ve got it. 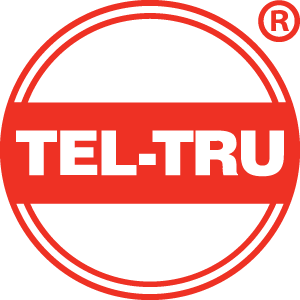 Tel-Tru is a manufacturer of bimetal and digital thermometers as well as other temperature instruments and related accessories. Temperature Measurement Systems provides high quality products for all your temperature measurement needs. 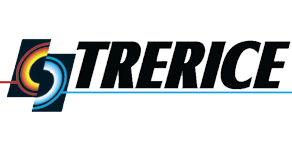 The Trerice line of thermometers is the most comprehensive within today's marketplace.